Click through to take a look at our specials of the month! 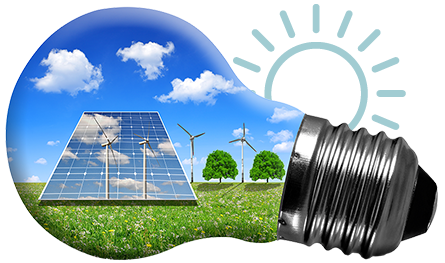 Starting with commercial and residential systems, and all the way to industrial and solar, we're capable of fixing it all! Having been servicing individual customers all over the local area for years, we're known for our high quality work! As far as we're personally aware of the matter, every factory or a manufacturing site consumes a lot of electricity and power. We specialise in the industrial sector, with many years of experience. We dont only do electrical work, but we also provide high quality solar energy services! Powered by years of experience and hundreds of satisfied customers, we work day and night to fix all your power supply problems! The range of services that a company is able to offer is usually the most important edge over one's competition. 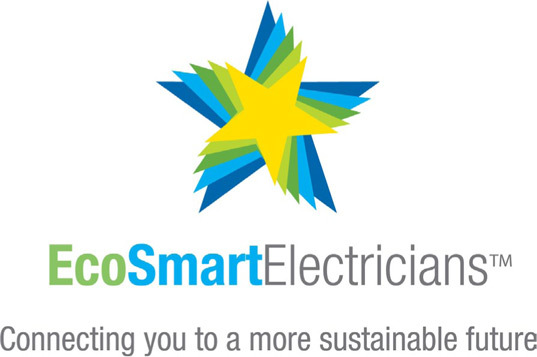 We deal with everything - from commercial and residential systems to industrial & solar! Over the years of our work experience in the industry, we were able to accumulate a whole bunch of projects completed in a perfect fashion. All of our customers were so happy with the quality! Unlike some of our direct competitors, we never make it unattainable for our customers. Our pricing policy has always been inclusive and affordable. Also, we have an extensive range of promo proposes !